Welcome back to Stacked High. Halloween is just around the corner. (Okay, three months around the corner, but you know what I mean.) 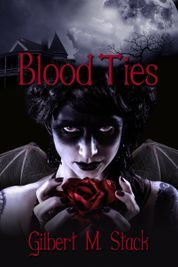 So in honor of one of my favorite holidays, I’m excited to offer you my newest Occult-tober offering, Blood Ties. 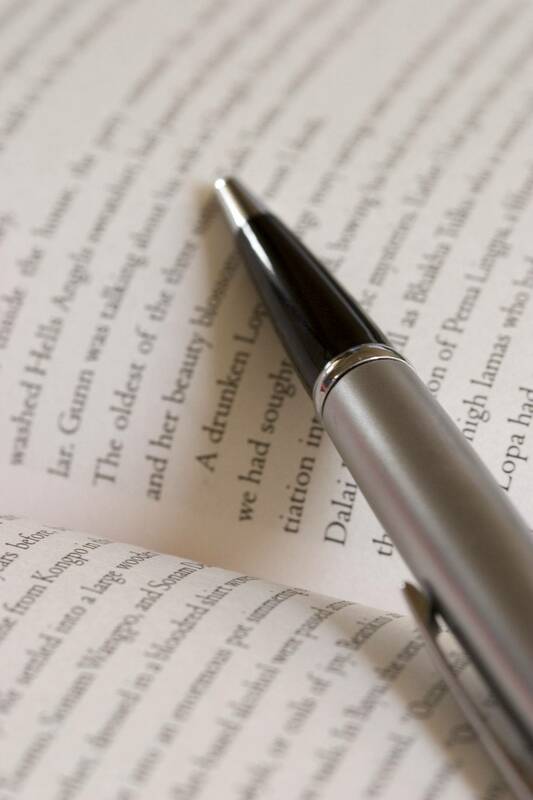 Blood Ties is available on Amazon, Barnes and Noble, Kobo, iBooks, Smashwords, and other fine e-retailers. 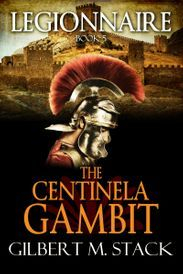 With one week left before the fifth book in the Legionnaire series, The Centinela Gambit, goes live, there’s still time to purchase it for 25% off the cover price of $3.99. The Centinela Gambit will be released on August 2, 2018. The Centinela Gambit is available at Amazon.